Before Jesus left the earth, He commissioned His children to carry on His work by telling as many people as they could about Him. But how exactly can this be done? 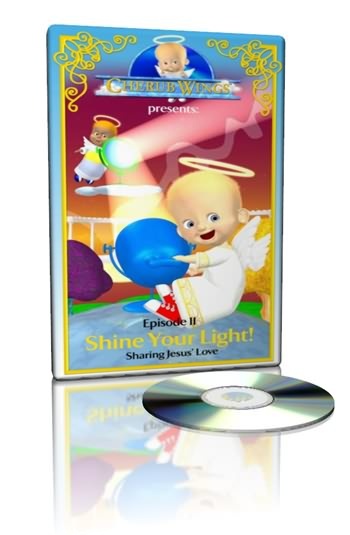 In this program, Cherub and Chubby help children explore practical ways to let God’s light shine in their hearts so they can share the message of Jesus’ love with others. Through poems, stories and songs, children will learn that even just a little light can go a long way!